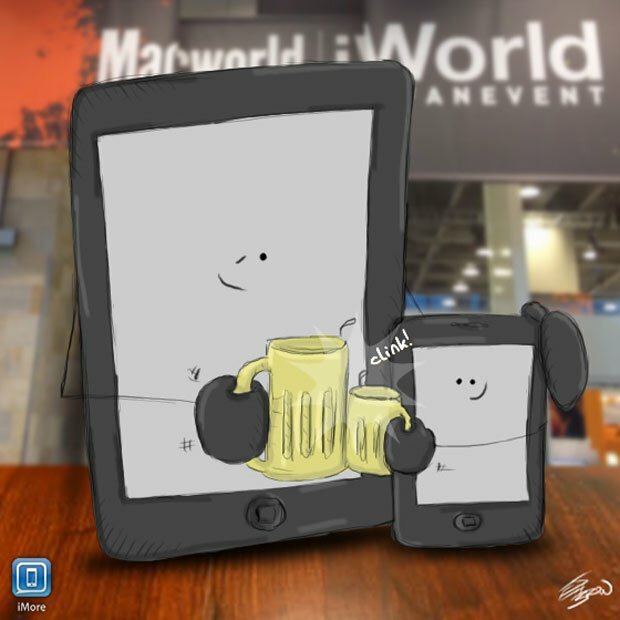 Macworld|iWorld is not the event of old, where Steve Jobs put sneaker to keynote stage and introduced us to everything from the iPhone to the MacBook Air, and where Apple's massive booth, and the massive booths of countless accessory makers, filled Moscone to capacity. Apple holds their own events now, at a time and place of their own choosing, and CES has made a concerted effort to steal away the accessory booths, and now has more iPhone and iPad cases in their halls than any person, sane or otherwise, would ever want to walk through at any one time. But neither has taken the heart from Macworld|iWorld, all they took were the bigger keynotes and bigger booths. Macworld|iWorld's heart, it turns out, was never in either of those things. It was in the community. It was in us. And it endures.